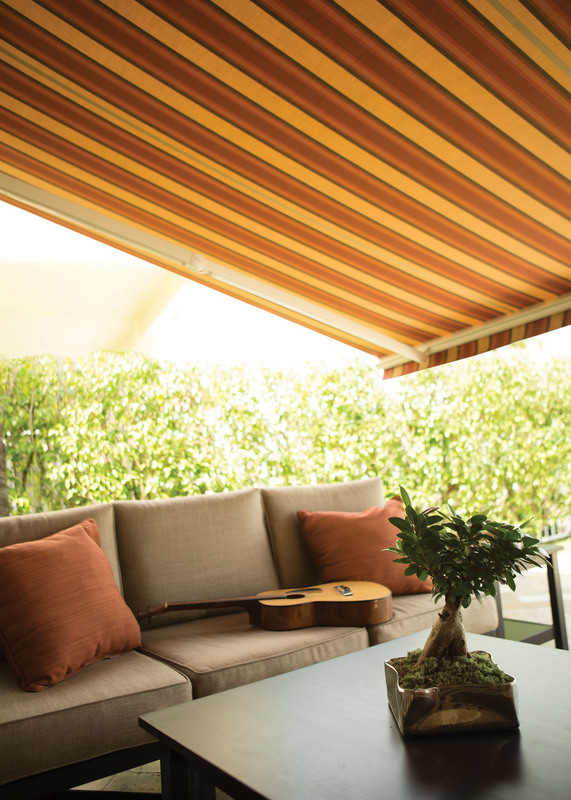 Motorized awnings are a classic convenient way to provide shade and comfort to your patio or home. 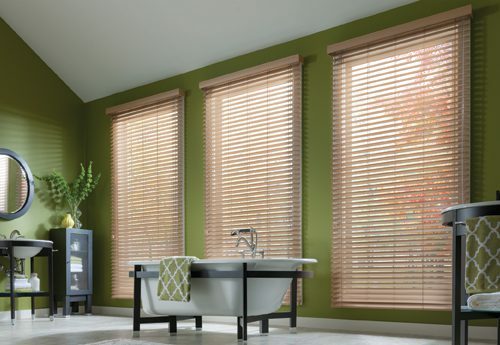 They have smooth operation and can open and close with the touch of a button. 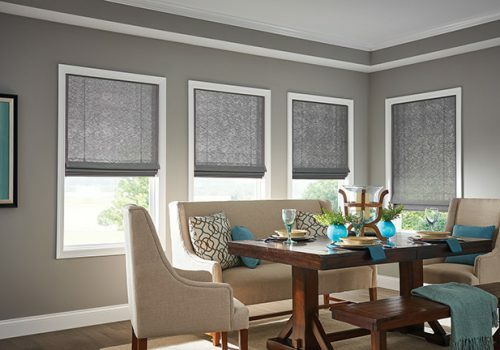 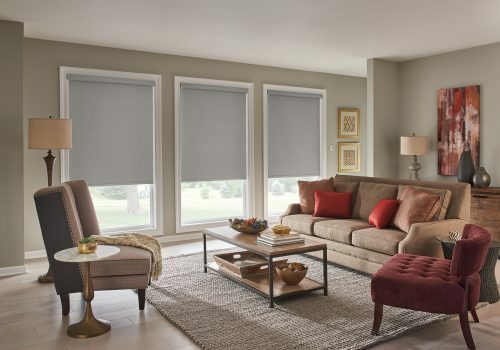 Our motorized shades can be set to timers and have sensors that communicate with the awning. Motorized awnings take away the dreaded work of cranking an awning out. 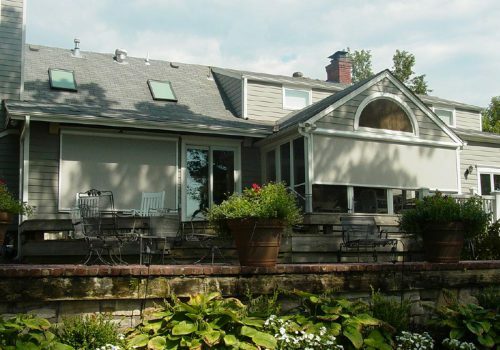 Only hassle free outdoor enjoyment! 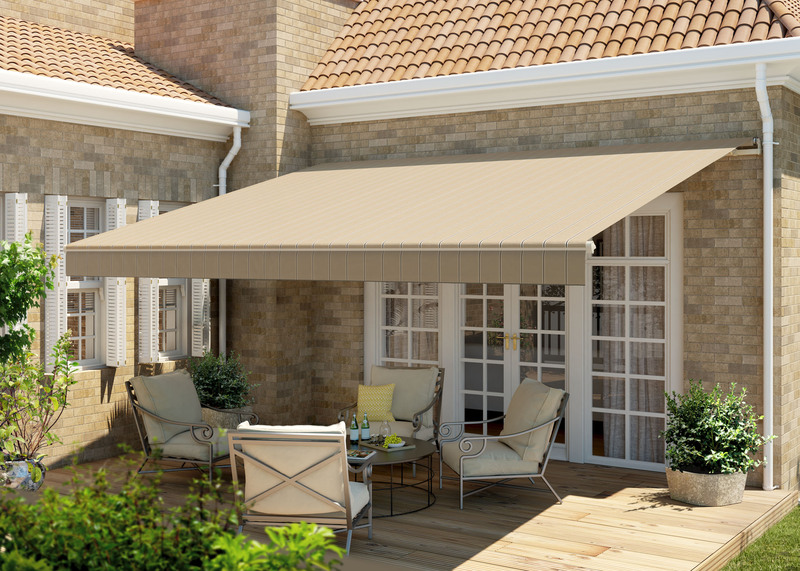 Wind is often a concern, with larger awnings, but no need to get too stressed out. 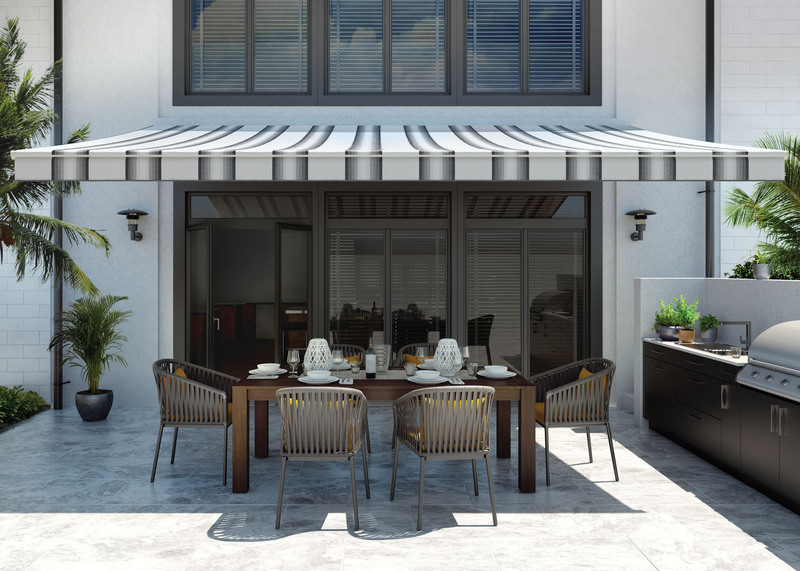 Our motorized awnings are compatible with top of the line wind sensors. 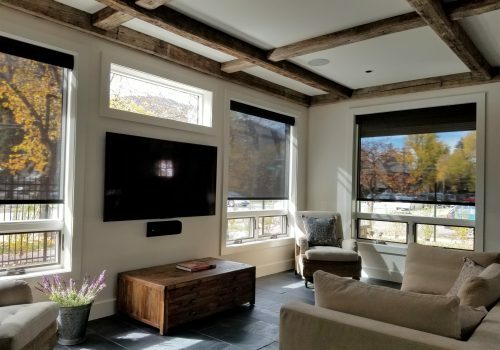 These wind sensors are customized, and can be adjusted to send the awning in with certain weather conditions. 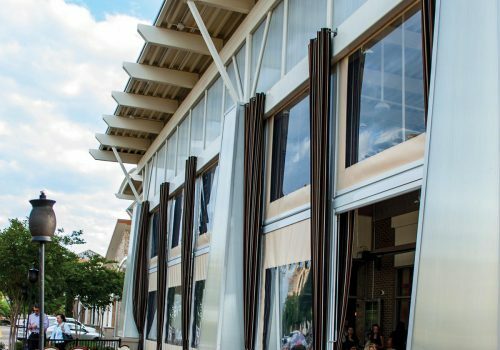 Graber has taken the guess work out of the awning decisions. 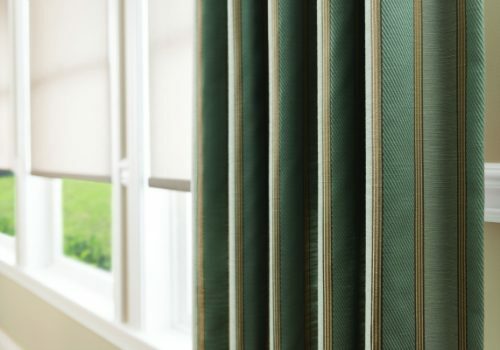 There is a streamlined design, with only the top quality acrylic fabrics. 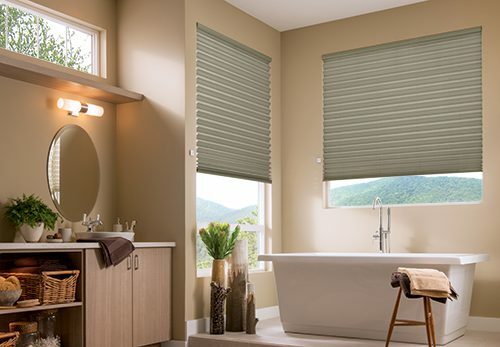 The colors were selected from the most popular colors and current trends in the industry. 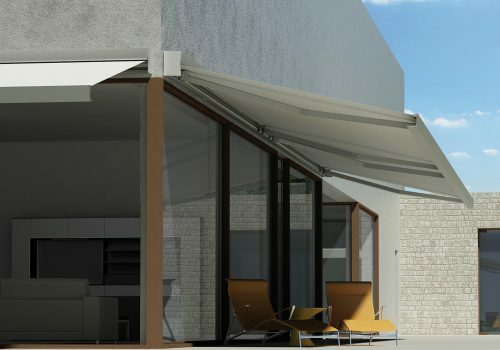 When you buy an awning from us, you know you are getting one of the best motorized retractable awnings in the industry.